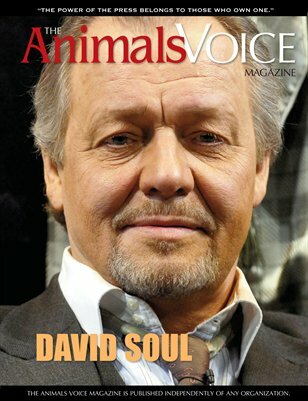 David Soul Interview. Jon Soul interview. Animals and pharmaceuticals. Essay by Peter Singer. And more.